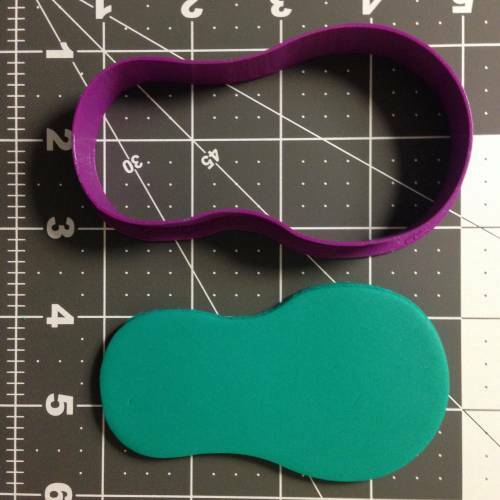 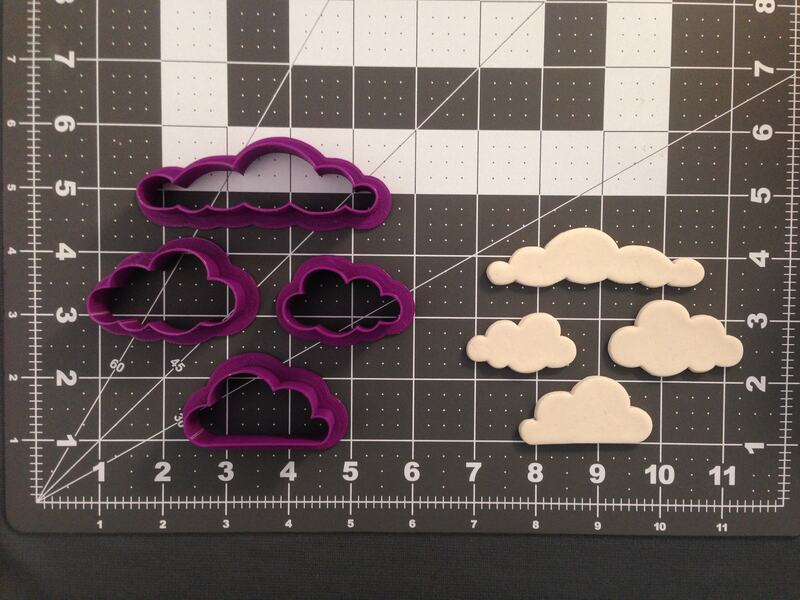 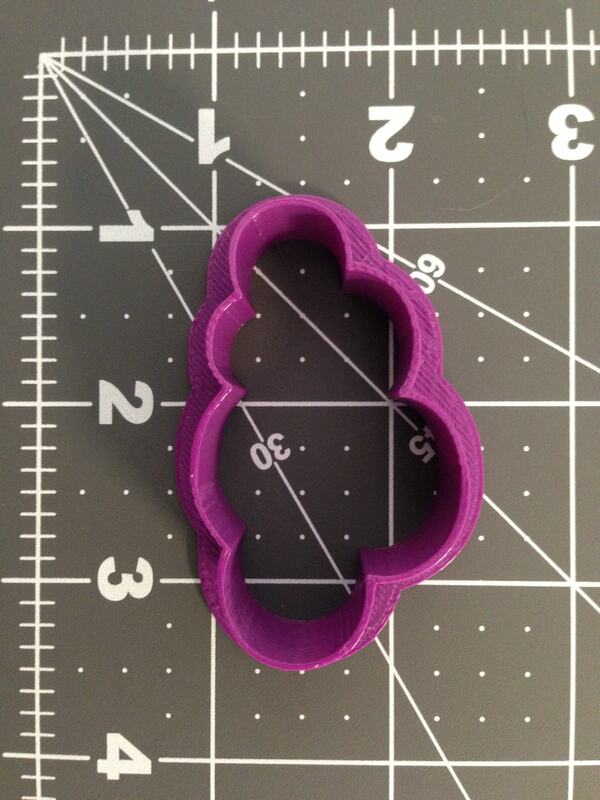 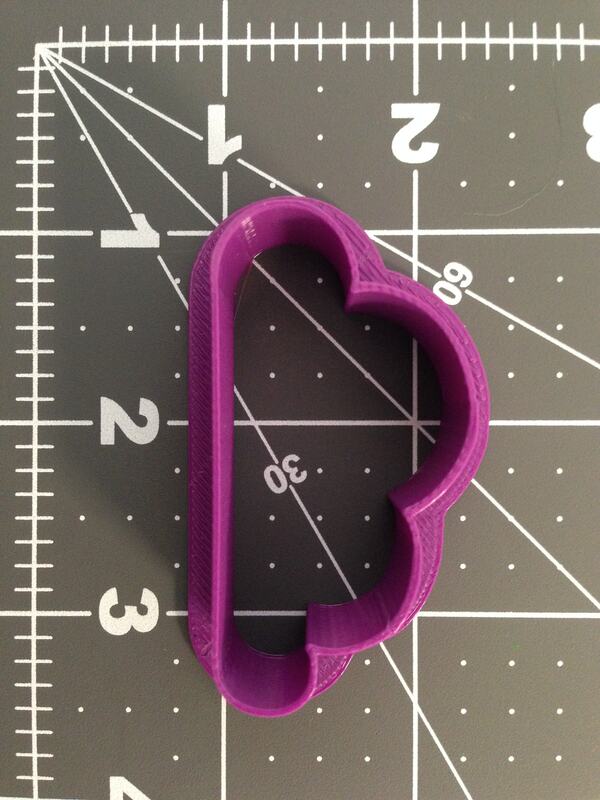 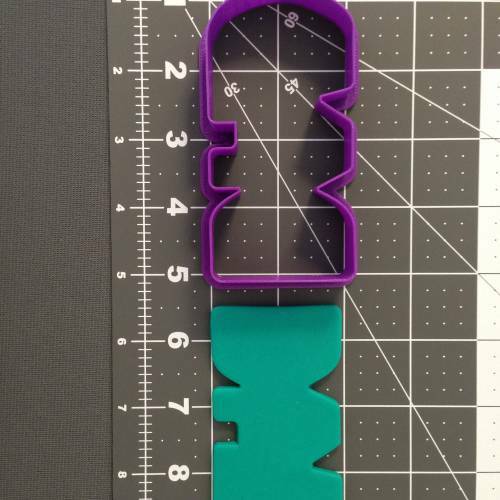 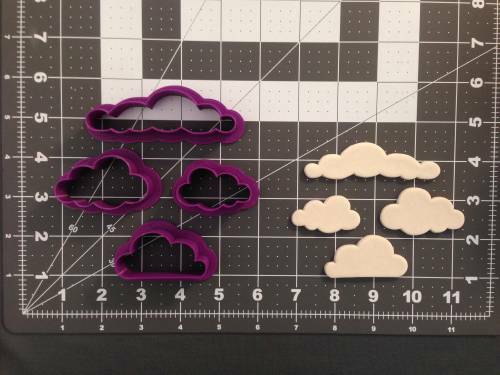 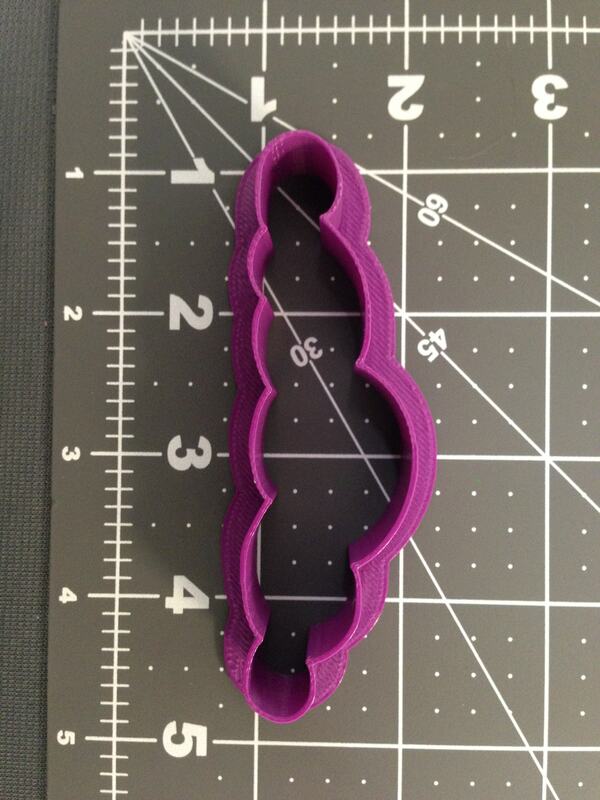 The Set of Clouds Cookie Cutters is intended primarily to be used for fondant. 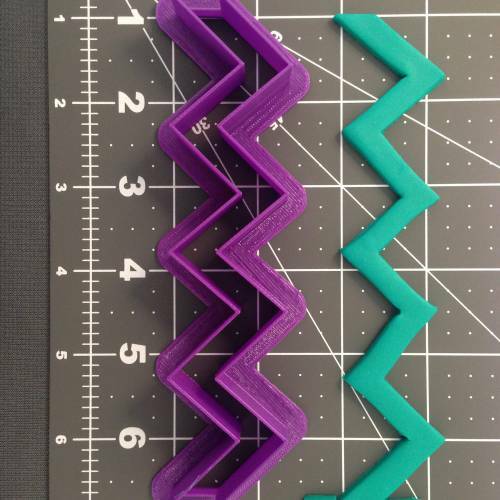 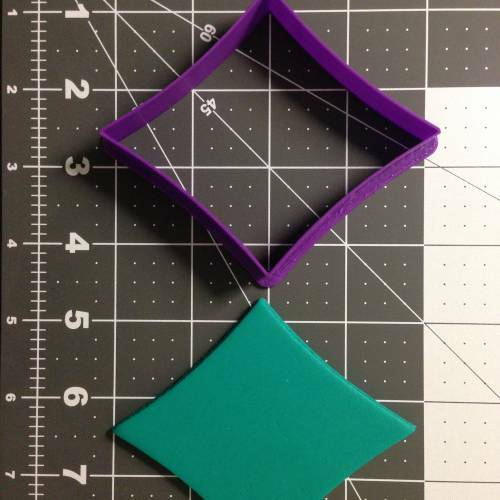 These items are 3D printed using PLA plastic. 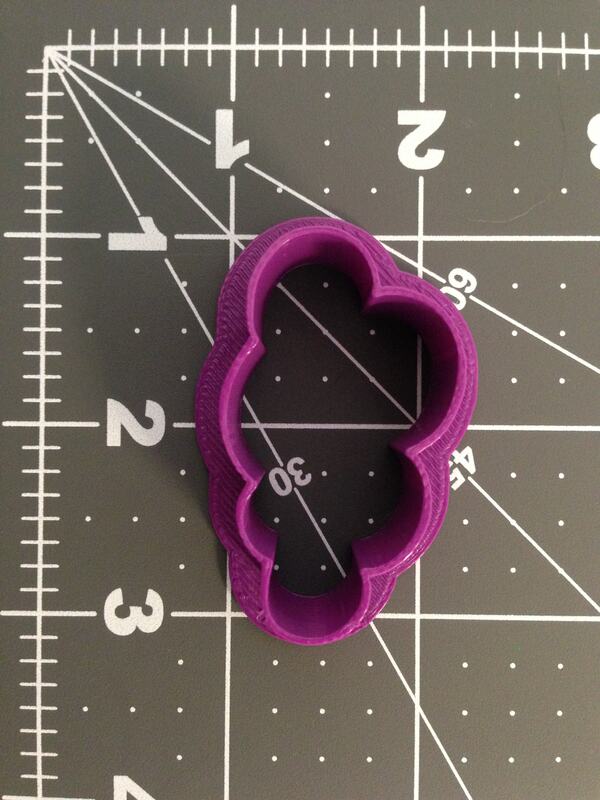 We do NOT guarantee ship times.